Do You Know About the Extraordinary Influence of Music On Us? A song, a lyric, even just a few notes can change our attitude or outlook in a moment. Choosing your playlist may well be choosing your mood for the day! Have you ever been sitting at a stop light and heard the music drifting over from the next car over? How did you react, what thoughts came to your mind? Chances are that you probably started reacting faster than you even realized that music was played. Actually, it was probably the change in your attitude that made you realize that you could even hear the music. Music is a powerful force and tool in our lives. It can change our moods in an instant, make us hungry, tired, ready to clean, fight, or help us calm down. 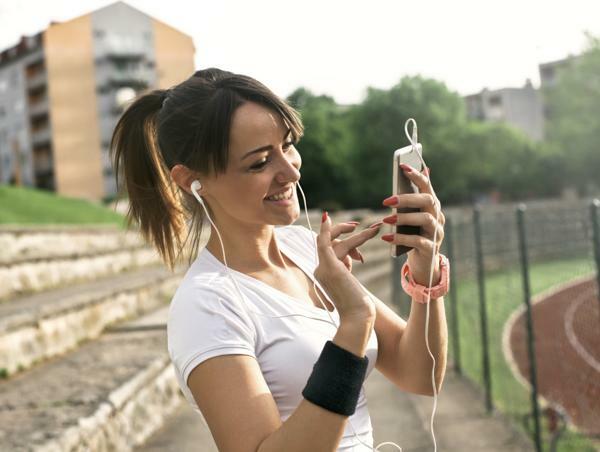 The type of music we choose to listen to and fill our day with is just as important as the type of food and exercise we get everyday. An example of music's influence on our mood is the car radio illustration. When one gets in the car, the CD player automatically turns on. The music that begins playing is usually what you felt like listening to, the last time you were in the car. But you might not feel like listening to that this time, simply because you are in a different mood. The heavy beats playing from the last session might irritate you now and you might switch over to something calmer. As mood shifts, so does music. How about that guy at the stop light with the music playing loud enough for you to hear? If it's something you like, you might find yourself tapping your fingers on the steering wheel before you realize that's not your radio! Then the light changes and you almost regret your neighbor pulling off. But if it is a song that is blaring from his system that anyone within half a mile can hear, your usual reaction is, "Hey buddy, turn the music down!" Have you ever noticed that if his music is more rock or rap in style, it is usually very loud and you tend to be more irritated? If it is more pop or country in style, it is loud but your reaction is more to laugh and shake your head. And, seriously, how many times do you hear someone blaring classical music from their car? Not often. 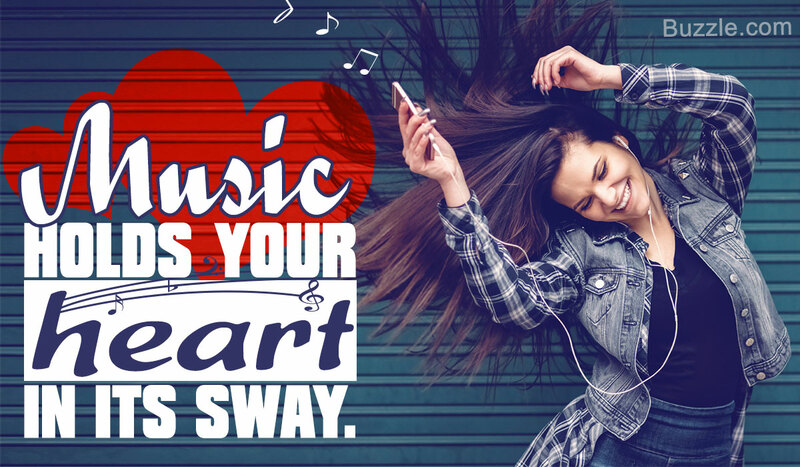 How much is the music playing in your own car, home or headphones affecting your attitude? If it's a nice day, perfect weather, slight breeze, and you want to go for a stroll around the block, you probably choose something you like, relaxed but not boring. It will usually be one of your favorite songs. And what if you want to go the gym to work out? It is probably not the music you usually listen to, but something that gets you going! That's because music energizes you, it affects you. Every mother, though, knows that playing heavy-beat music just before bedtime is disastrous! Your little angels are running around like they have had twenty cups of coffee and you couldn't get them to stay in bed if you tied them down! 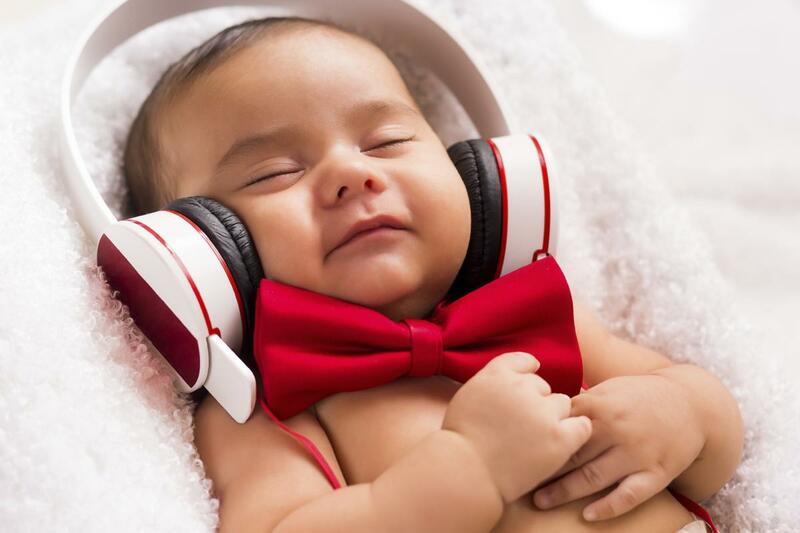 So what music do you play if you want them to sleep or calm down? Ah - the invention of the classical CD for babies or that ever loved ocean CD. It's amazing how much better your little one sleeps. More than one parent has learned the trick of closing the kids' room door and putting on something else for them in the rest of the house so they can take advantage of the time to clean. Something with a livelier beat in it, but not too fast, is perfect for that afternoon of scrubbing bathrooms, vacuuming and clearing out hall closets. The beat keeps you going, humming and enjoying the time. But be sure that the music isn't too fast or you will find yourself exhausted in about an hour's time. Music can really help dictate our moods and tell us a little bit about the people around us. Playing something happy and lighthearted can help lift your mood. Playing something a little more calm with a soothing background can help us calm down after a big fight. Playing upbeat music in the morning can help us get ready to face the day. Be sure to play the type of songs you want affecting your life. 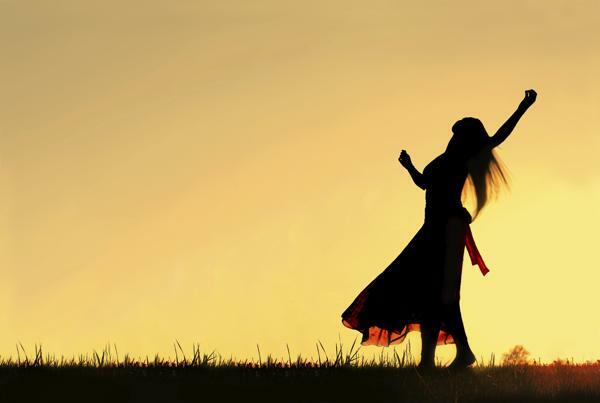 Choose your music style and words carefully to help direct or redirect your moods. Music is a very effective tool, and if we use it wisely, it can help us have more productive, balanced and meaningful lives.